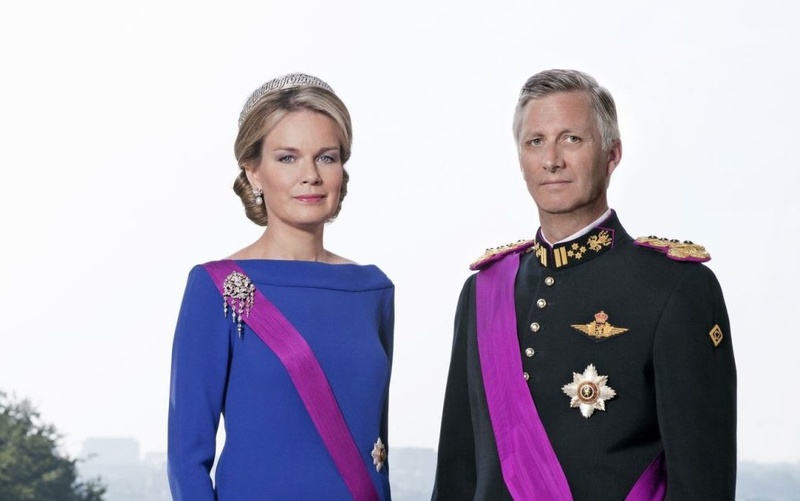 TMs King Philippe and Queen Mathilde of Belgium Visit the Province of Hainaut. On Thursday, November 19, 2015, Their Majesties King Philippe and Queen Mathilde of Belgium visited the province of Hainaut in the region of Walloon, Belgium. Previous (VIDEO) HRH Crown Prince Frederik of Denmark Opens the 2015 Le Gruyère European Curling Championships.